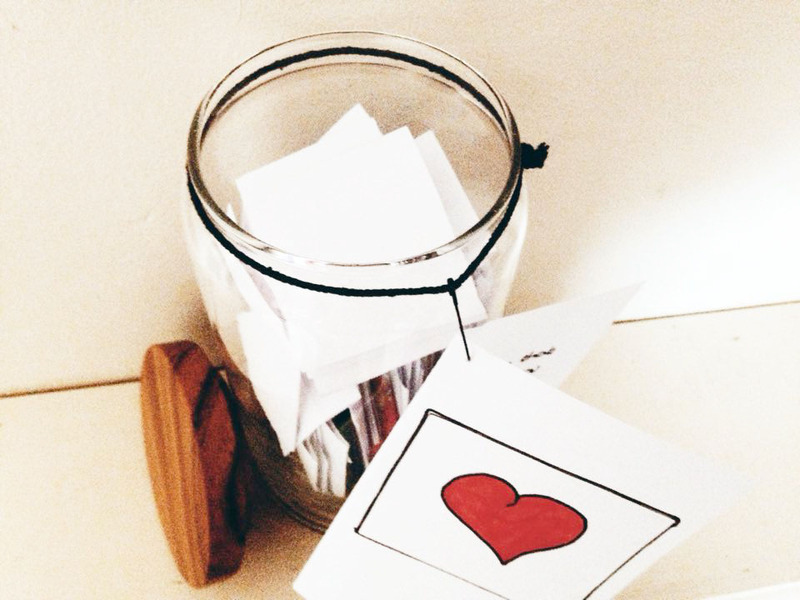 All you need to do is cut up strips of paper, write down what you love about the person you are giving this gift to, and then fold the strips of paper up and put them into the jar. You can add drawings, stickers and just be as creative as you want! 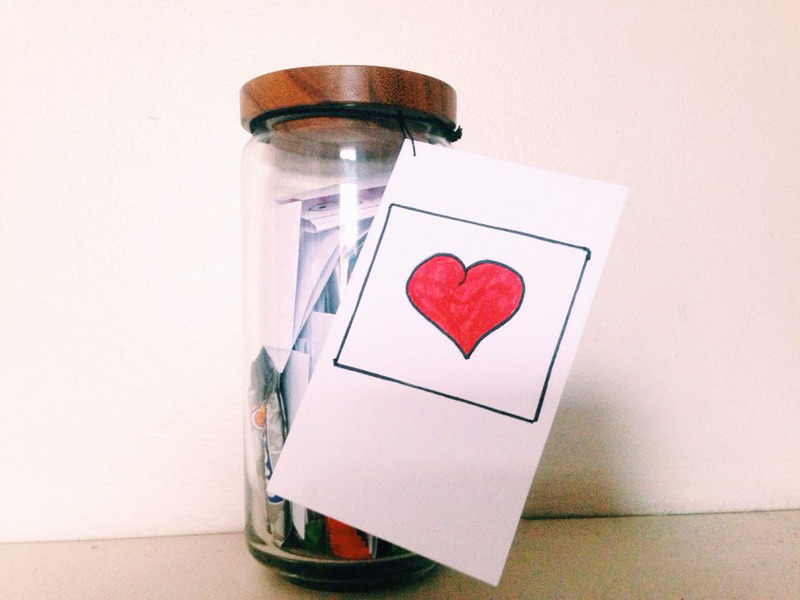 Just fill the jar up with as many lovely messages as you can. 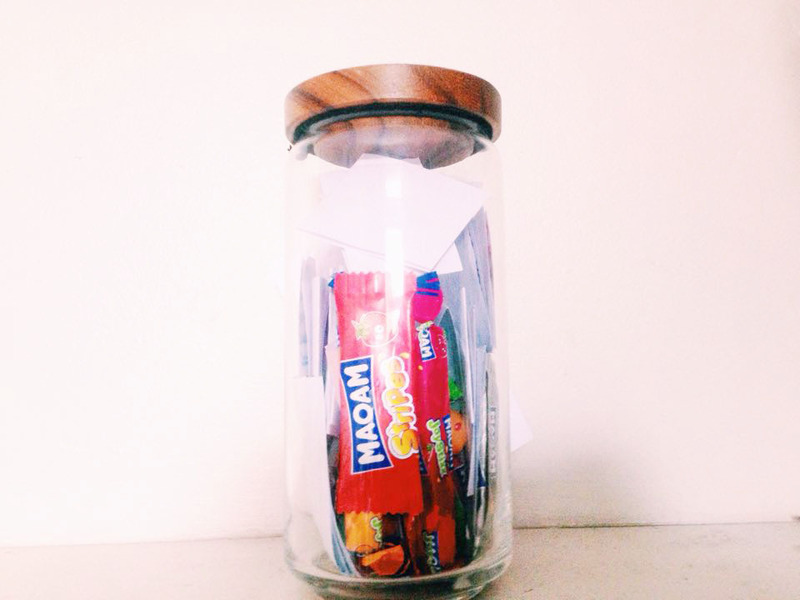 I also included messages like “I love you even though you <insert annoying thing here>” and “I love that you <insert whatever here>” and I also put some sweets in the jar, but you can add whatever you want! I’d show you some of the messages but it took me forever to organize them so they didn’t look a mess so I can’t be bothered to take them out. Sorry! I also added a label and tied it around the jar with a little bit of string (ribbon would probably have been prettier though).This is a really sweet and simple gift that you can do pretty much anything with to make it yours. It doesn’t even have to be a Valentine’s Day present it can be given to pretty much anyone that you love and it’s a great way to let them know how much you appreciate them! I’m actually giving this to my boyfriend on his birthday since his birthday is a week before Valentine’s Day and we haven’t got anything planned for February the 14th. 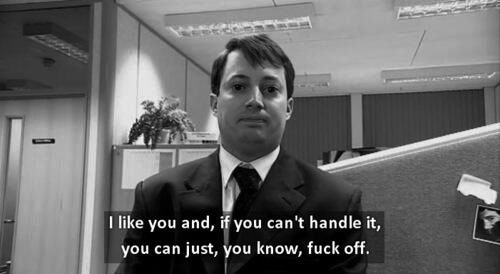 I also included this, but Peep Show quotes are optional. If you give this a try, then let me know! I’d love to see it!